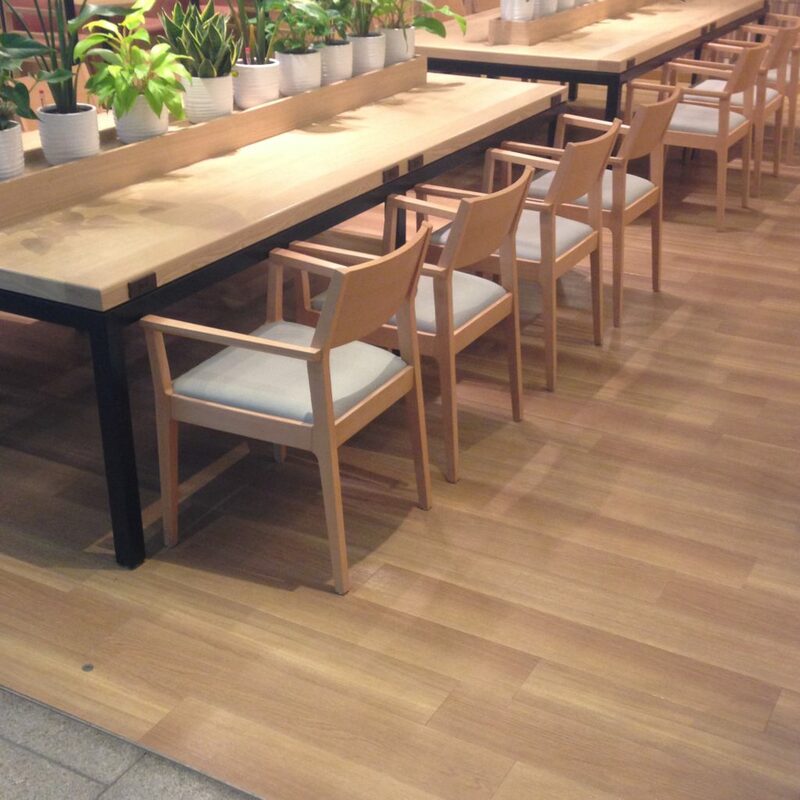 We introduce you cafes that can be powered by Haneda Airport. 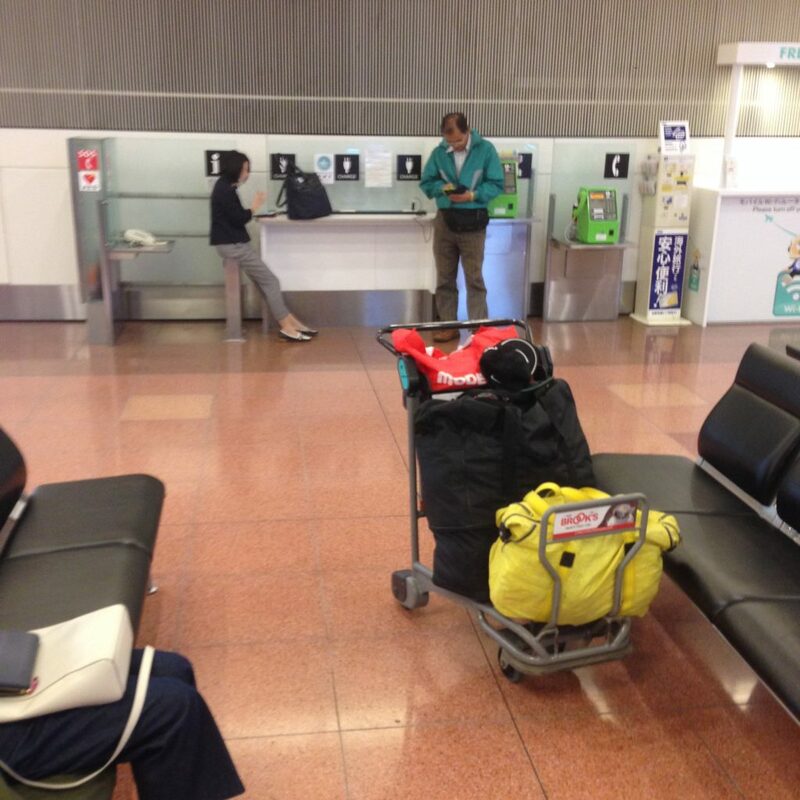 They are located at an international terminal building, but located an area before departure. 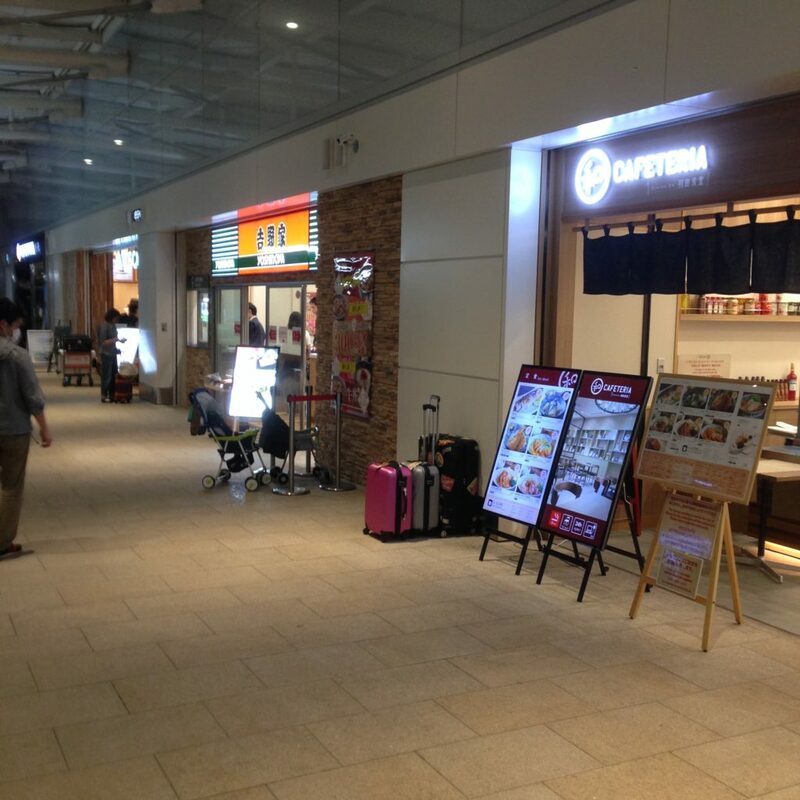 One is the Haneda dining hall cafe next to Yoshinoya. There are power seats like this in the counter seat. 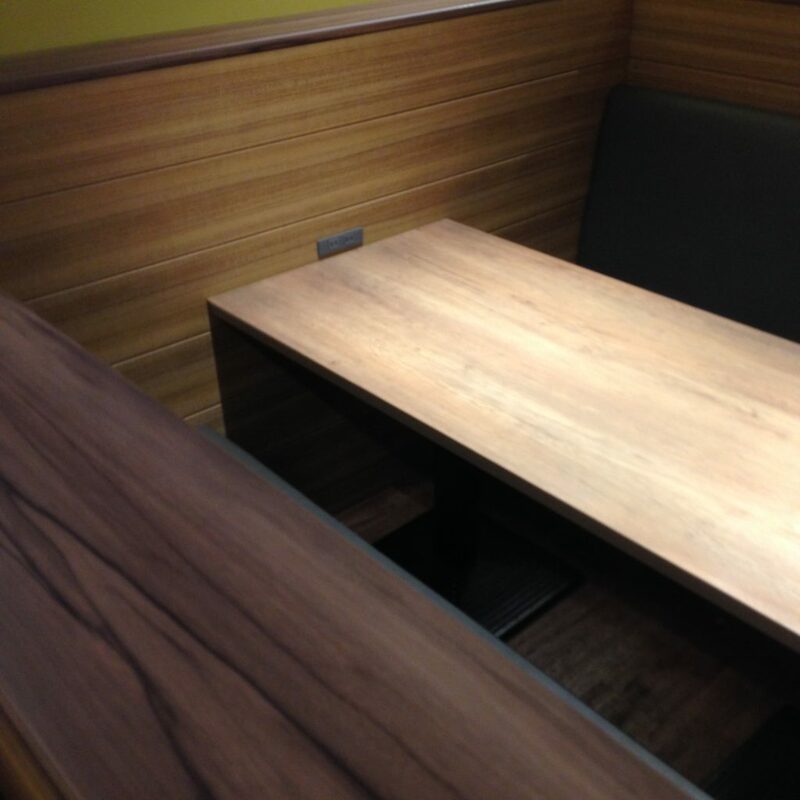 The table seat also has power. They are not too crowded, the counter seats are generally vacant. it’s recommended. You can also take a power at the Mos Burger next to Yoshinoya. They open 24-hours. 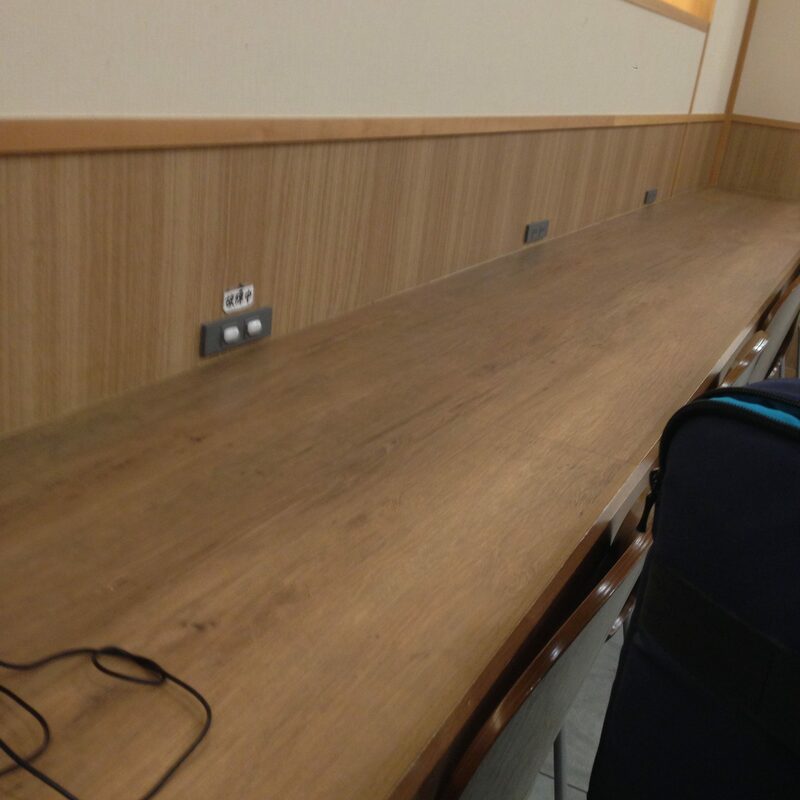 There are outlet in the counter seats where you can see the plane. Often there are many people using them.